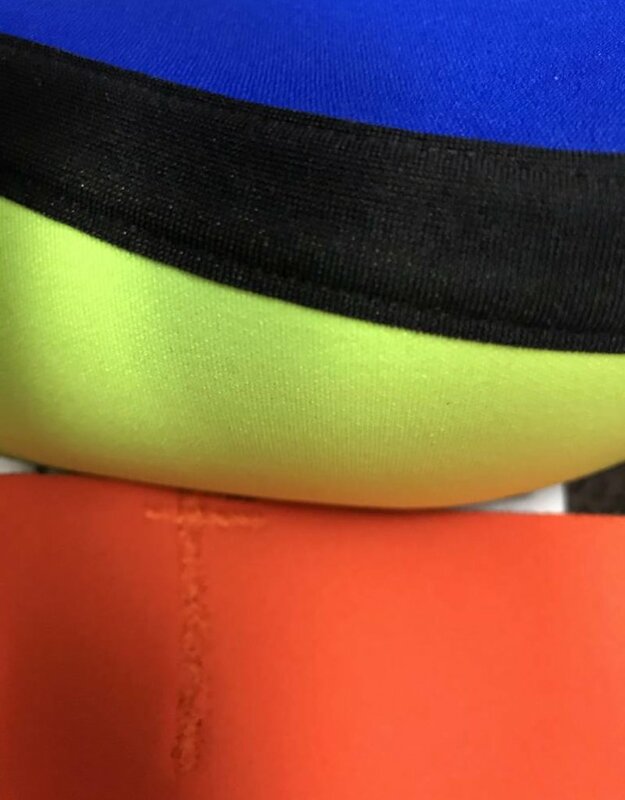 After testing with hard-core swimmers at the Dolphin Club in San Francisco, the PBear Cap was slowly gaining popularity as swimmers, surfers and triathletes wanted their own custom cap. 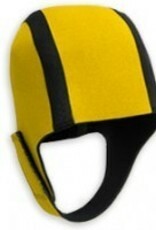 A neoprene swim cap made with quality and success through organic growth! 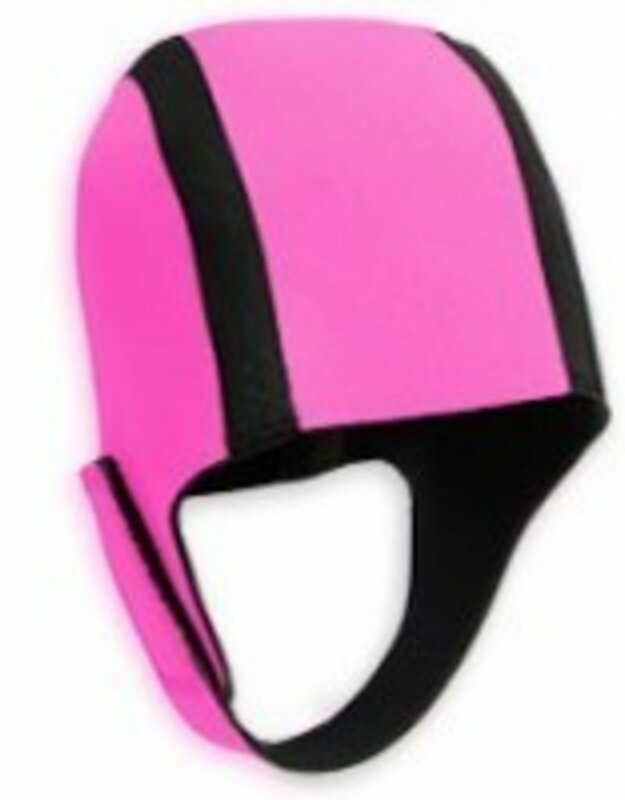 Some say it’s the best swim cap they have ever used. Order one and it will be made especially for you, shipped directly from La Jolla Swim and Sport! Customize by uploading your own logo or artwork!